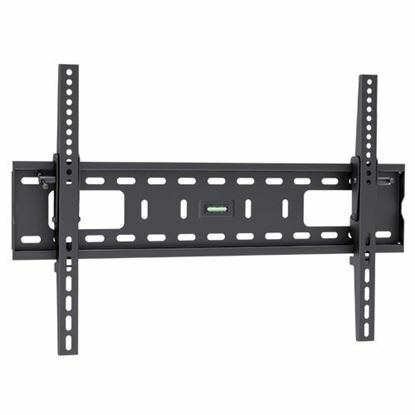 BRATECK 23'-55' Tilt TV wall mount bracket. Max load: 50kg. 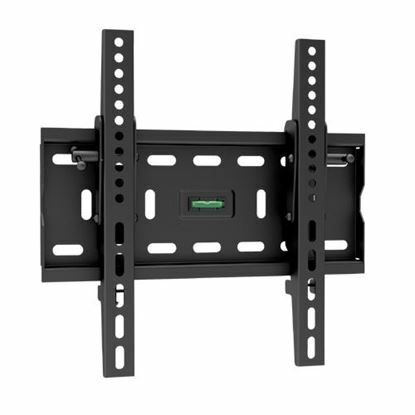 VESA BRATECK 23''-55'' Tilt TV wall mount bracket. Max load: 50kg. VESA Support: 200x200,300x300,400x200, 400x400. Built-in bubble level. Curved display compatible. Colour: Black. BRATECK 32'-55' Anti-theft tilting wall bracket. Includes anti-theft BRATECK 32''-55'' Anti-theft tilting wall bracket. Includes anti-theft locking bar. Max load: 80Kgs. VESA support: 200x200,300x300,400x200, 400x400. Curved display compatible. Colour: Black. BRATECK 32'-55' Tilt wall mount bracket. Max load: 50kg. 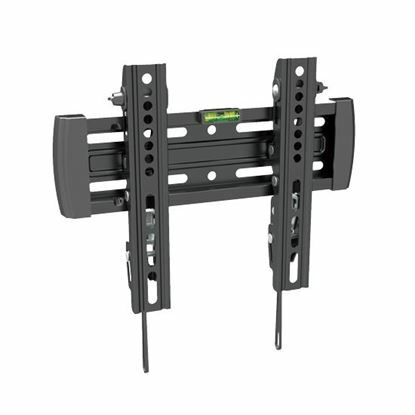 VESA BRATECK 32''-55'' Tilt wall mount bracket. Max load: 50kg. VESA Support: 200x200,300x300,400x200, 400x400. Built-in bubble level. Curved display compatible. Colour: Black. BRATECK 32'-55' Tilt wall mount bracket. Max load: 75kg. 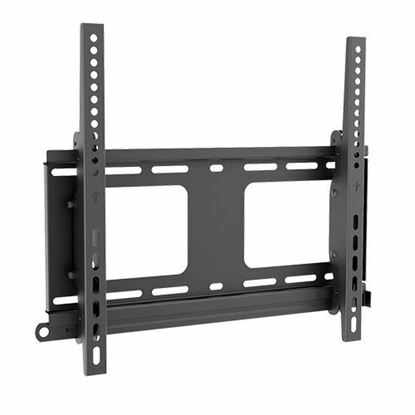 VESA BRATECK 32''-55'' Tilt wall mount bracket. Max load: 75kg. VESA support: 100x100,200x100,200x200, 400x200. Built-in bubble level. Curved display compatible. Colour: Black. 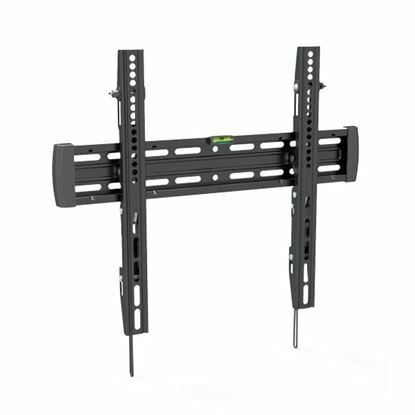 BRATECK 32'-55' Ultra-slim tilt TV wall bracket. Max load: 35kg. 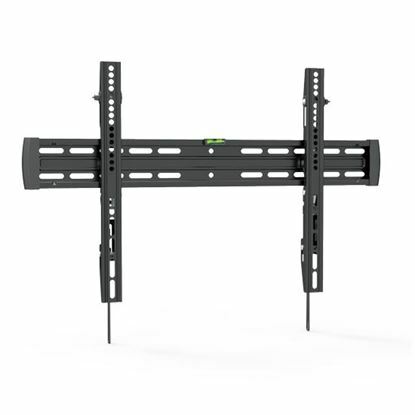 BRATECK 32''-55'' Ultra-slim tilt TV wall bracket. Max load: 35kg. VESA support up to: 400x400. Profile: 30mm. Curved display compatible. Colour: Slate black. BRATECK 37'-75' Anti-theft tilting wall bracket. Includes anti-theft BRATECK 37''-75'' Anti-theft tilting wall bracket. Includes anti-theft locking bar. Max load: 80Kgs. VESA Support: 200x200,300x300,400x200, 400x400, 600x400. Curved display compatible. Colour: Black. BRATECK 37'-75' Tilt wall mount bracket. Max load: 75kg. BRATECK 37''-75'' Tilt wall mount bracket. Max load: 75kg. VESA support up to: 800x400. Built-in bubble level. Curved display compatible. Colour: Black. BRATECK 37'-75' Tilt wall bracket. Max load: 50kg. VESA support up BRATECK 37''-75'' Tilt wall bracket. Max load: 50kg. VESA support up to: 600x400. Built-in bubble level. Curved display compatible. Colour: Black. BRATECK 37'-75' Tilt wall mount bracket. Max load: 75kg. BRATECK 37''-75'' Tilt wall mount bracket. Max load: 75kg. VESA support up to: 600x400. Built-in bubble level. Curved display compatible. Colour: black. BRATECK 37'-75' Ultra-Slim tilt wall bracket. Max load: 35kg. BRATECK 37''-75'' Ultra-Slim tilt wall bracket. Max load: 35kg. VESA support up to: 600x400. Profile: 30mm. Curved display compatible. Colour: Black. 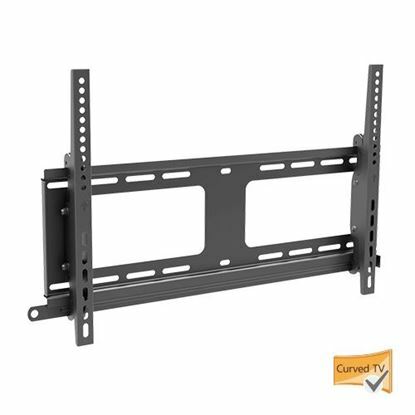 BRATECK 37'-75' Tilt curved & flat panel TV wall mount. Max load 50kg. 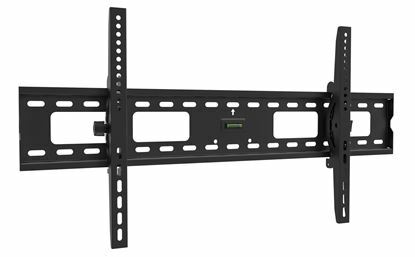 BRATECK 37''-75'' Tilt curved & flat panel TV wall mount. Max load 50kg. TV to wall: 40mm. MAX VESA 600x400 Colour: Black.